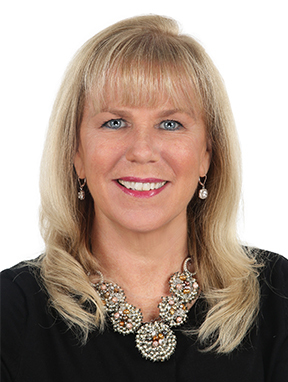 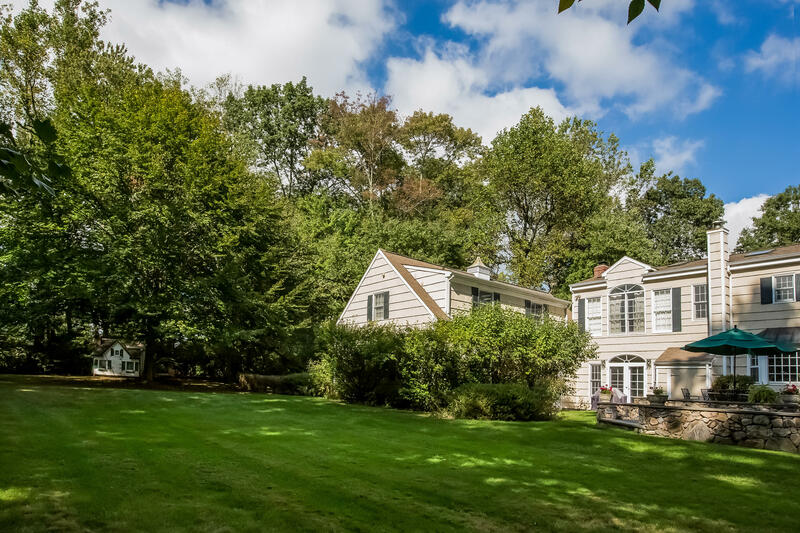 16 Stonewall Lane, Darien, CT, Connecticut 06820. 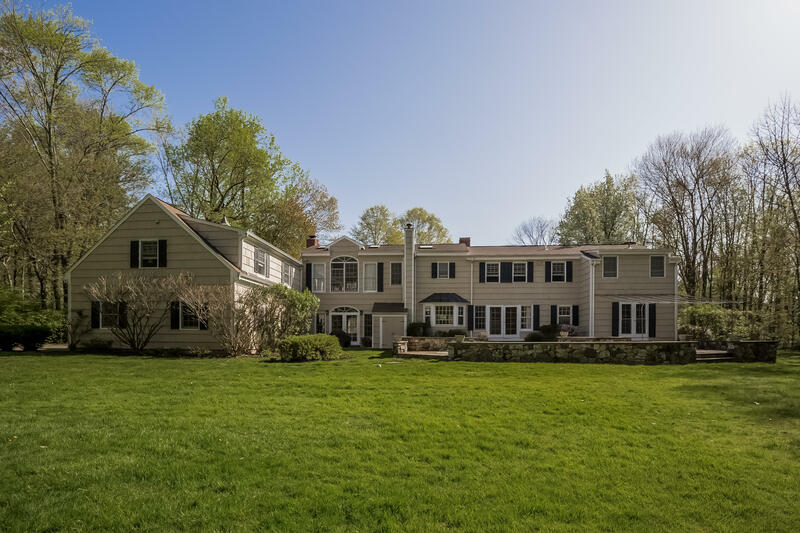 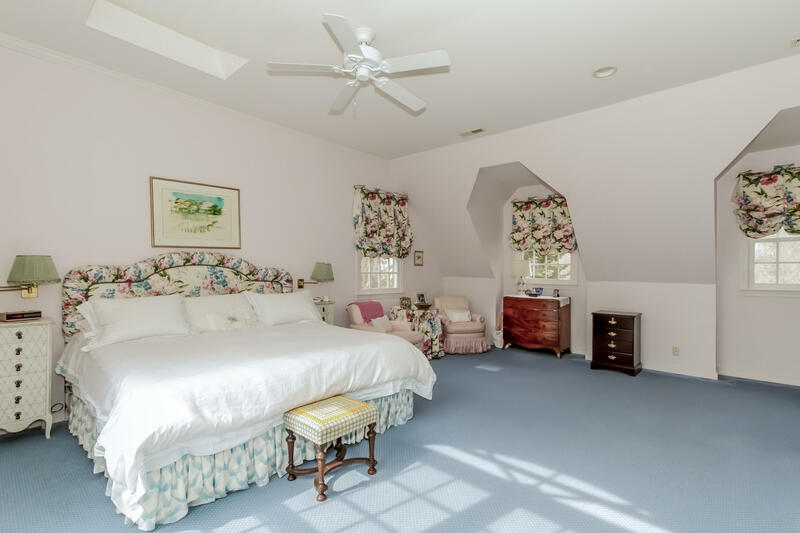 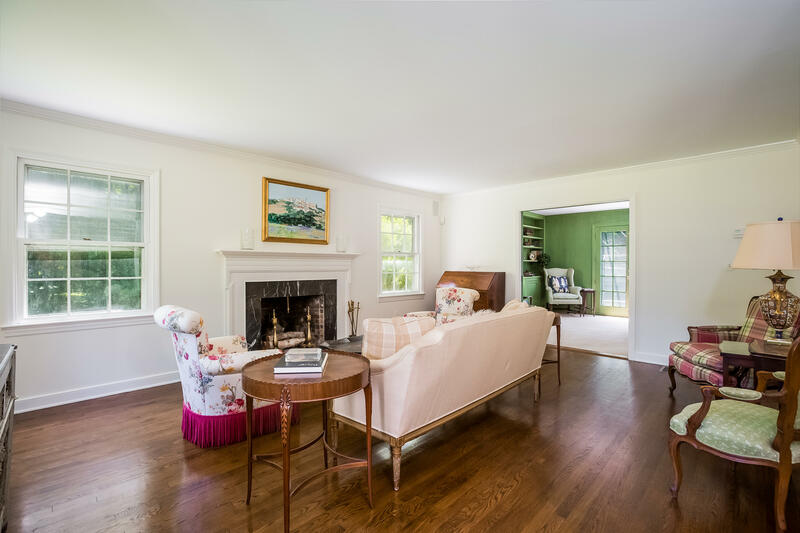 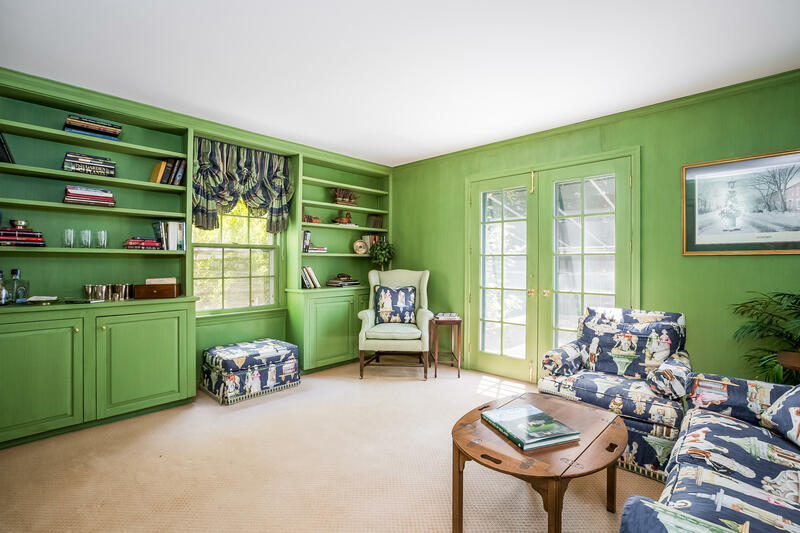 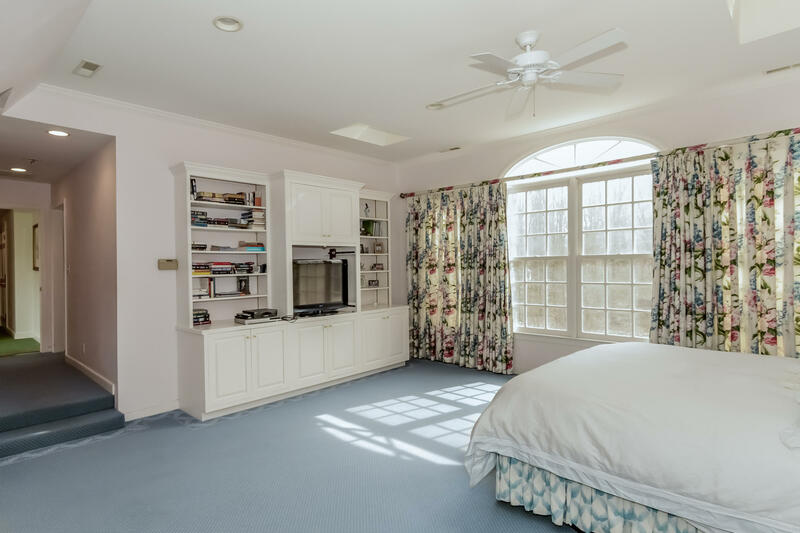 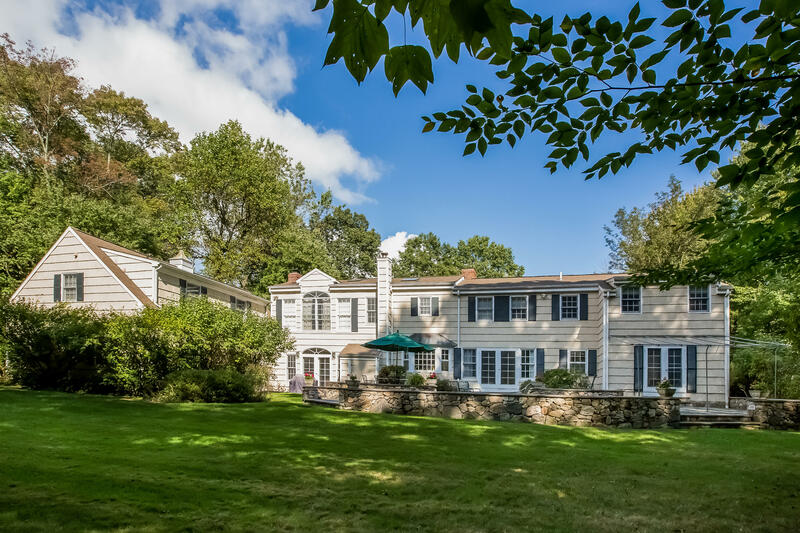 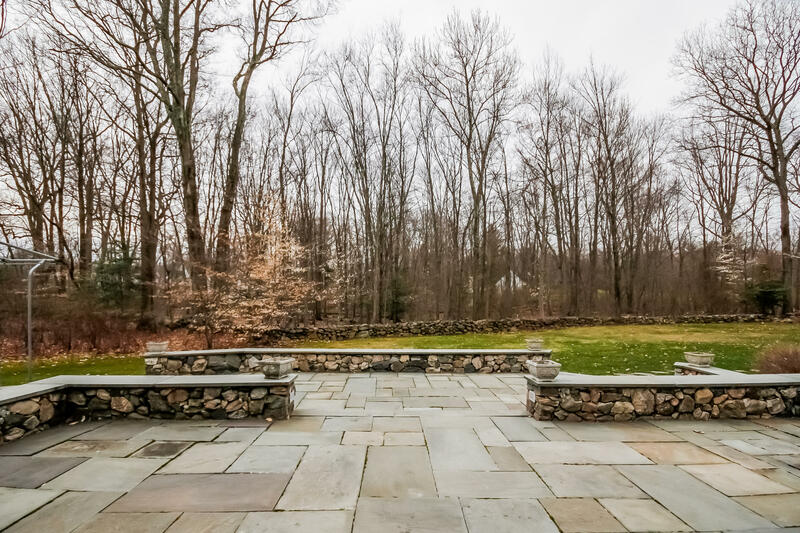 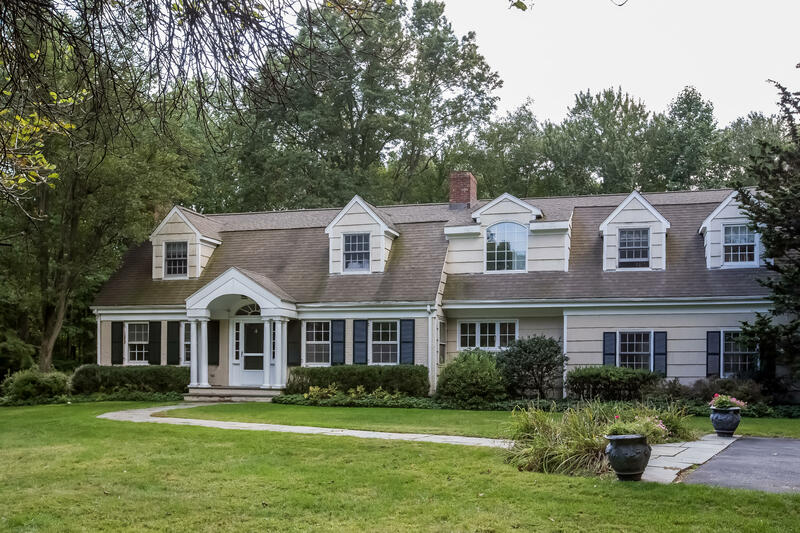 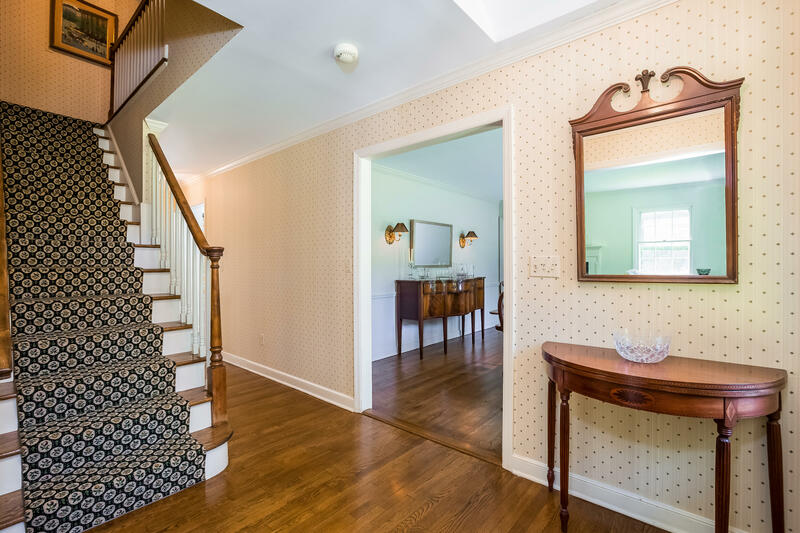 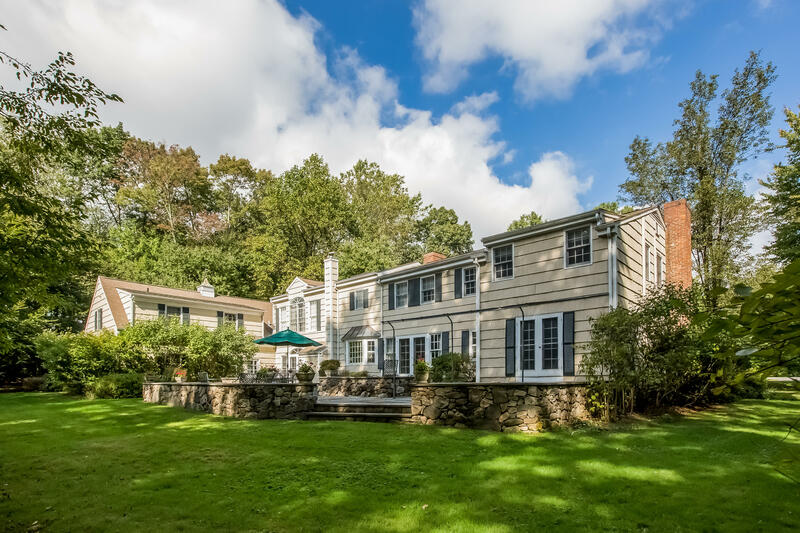 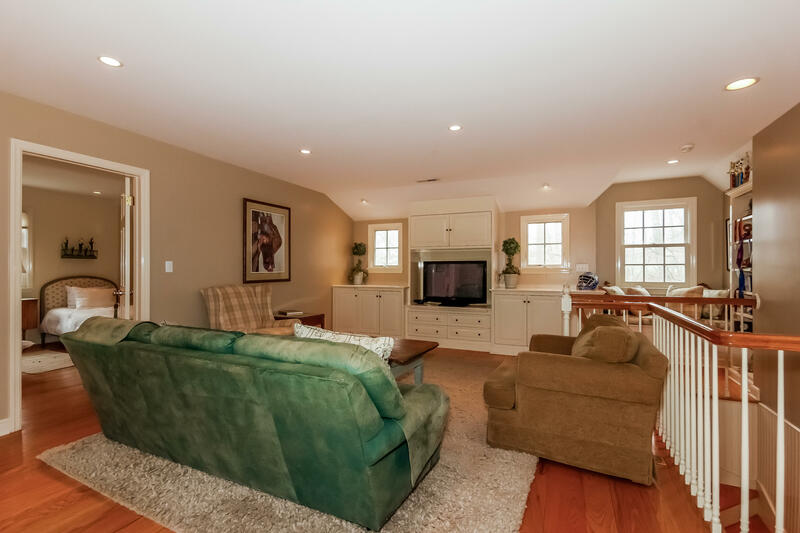 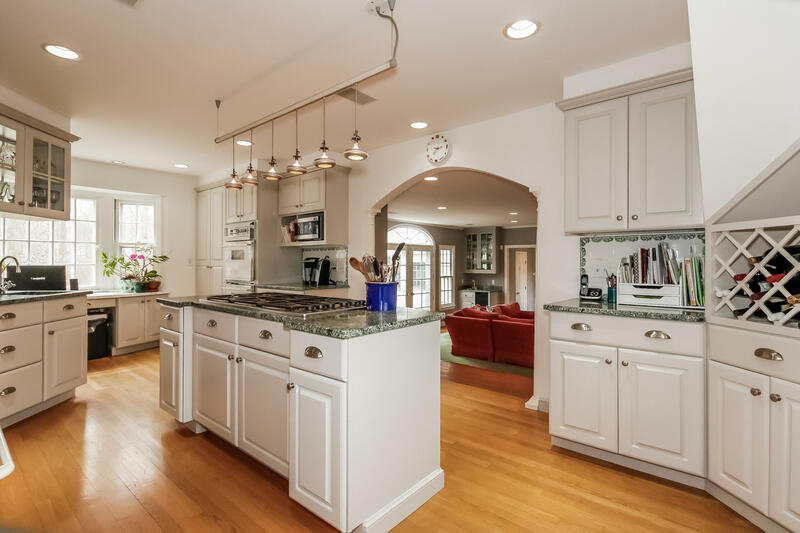 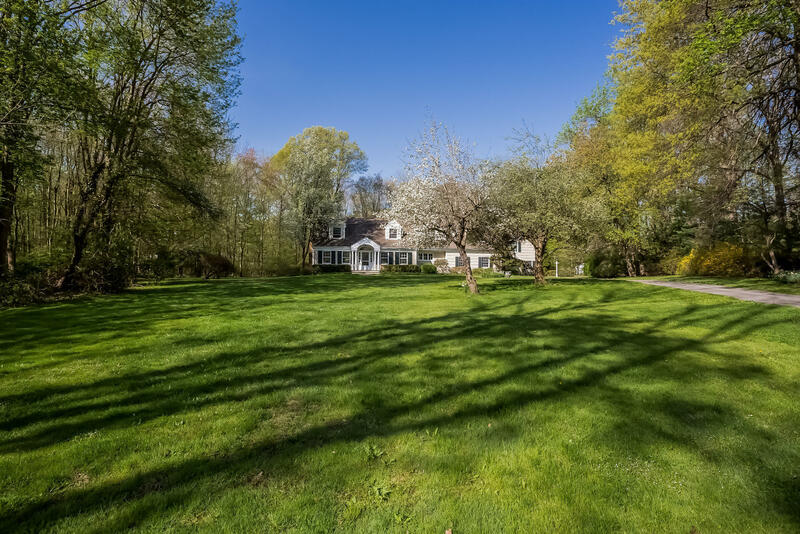 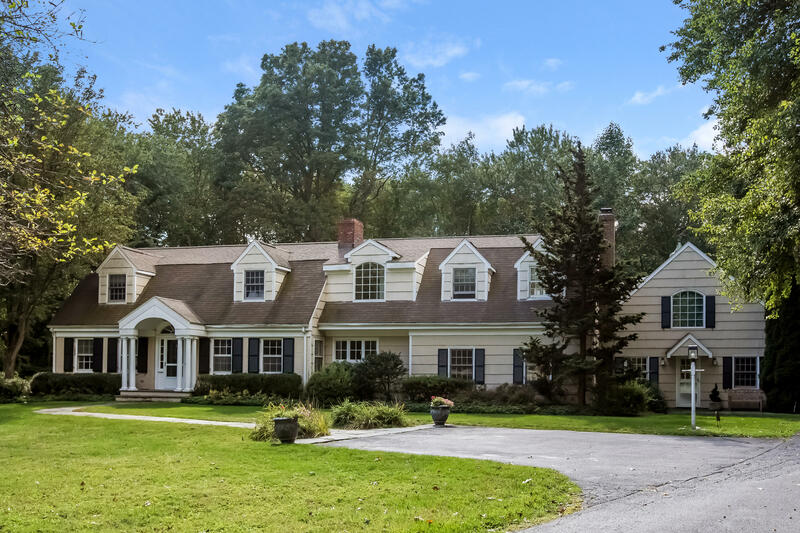 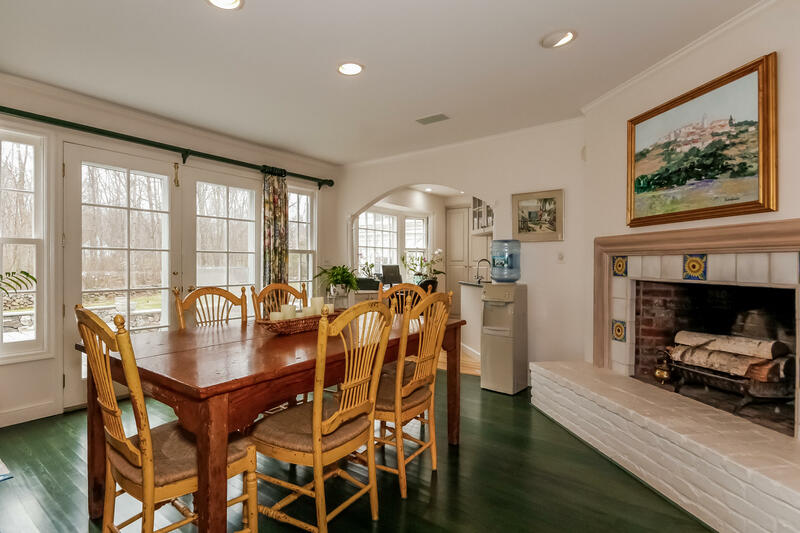 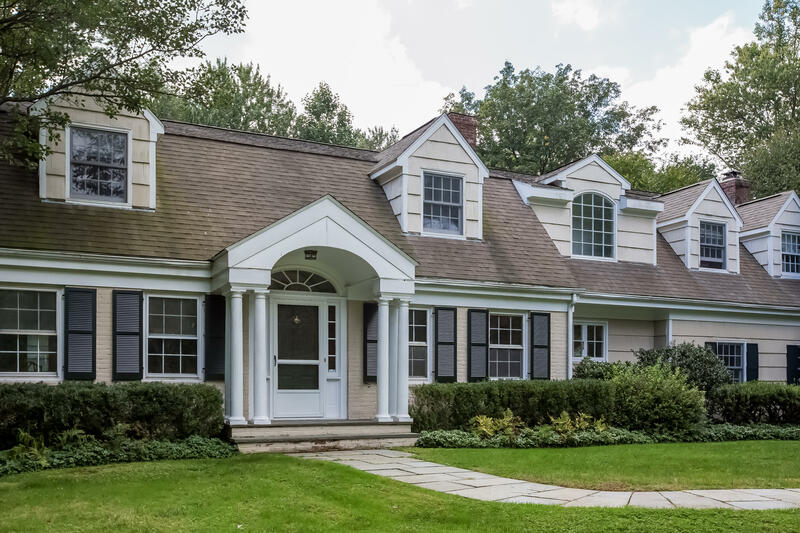 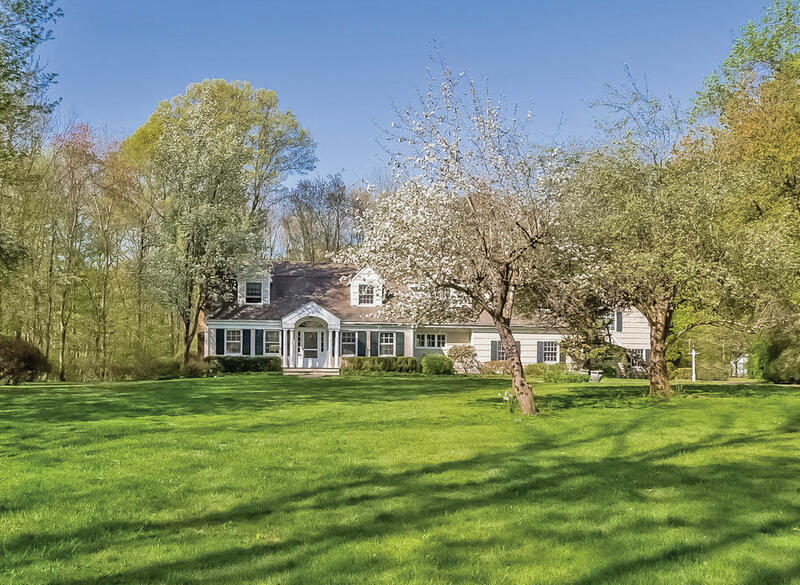 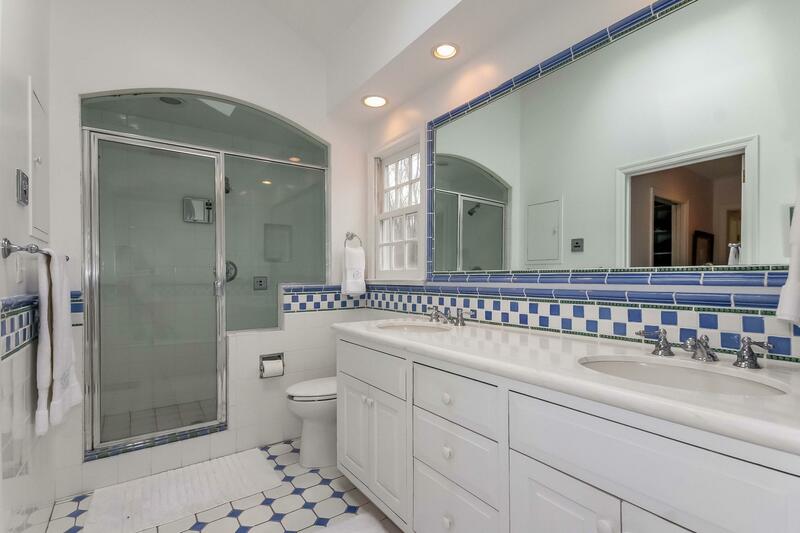 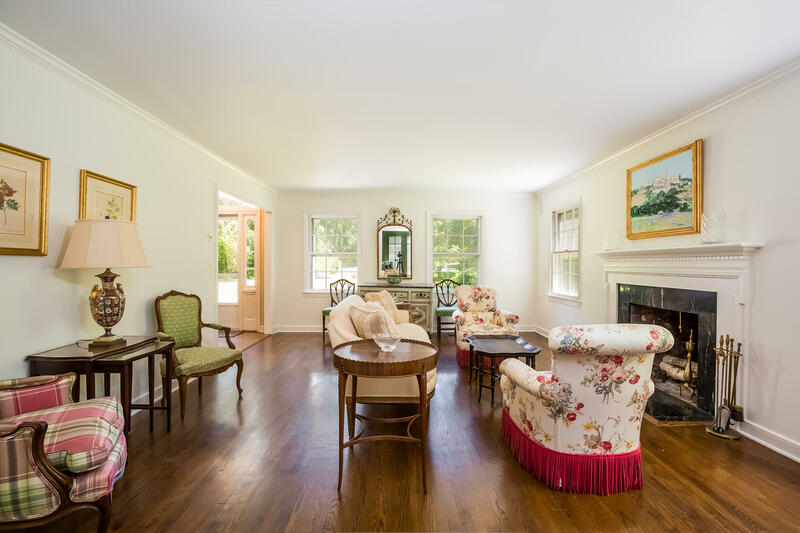 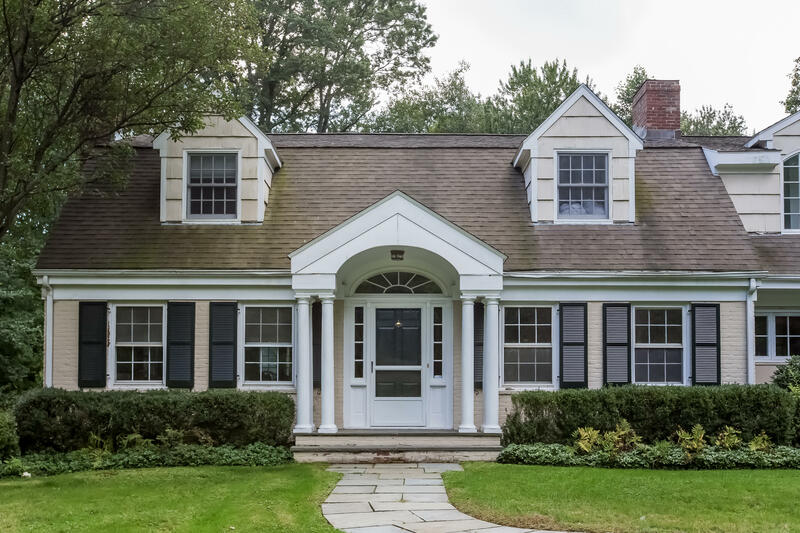 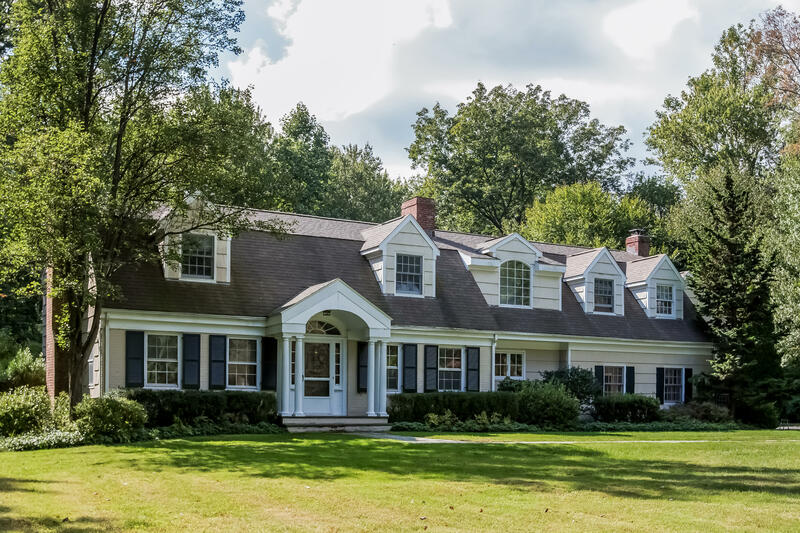 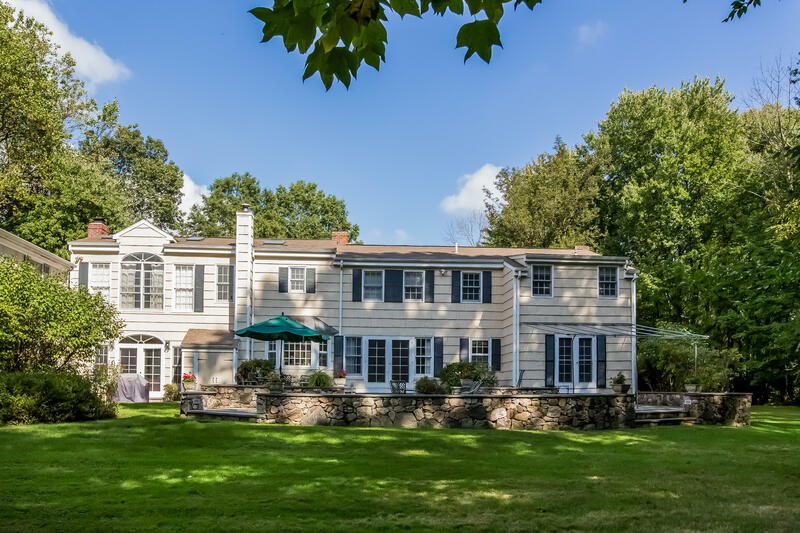 Located at the end of one of Darien's most coveted cul-de-sacs, this spacious five bedroom home has what every buyer is looking for. 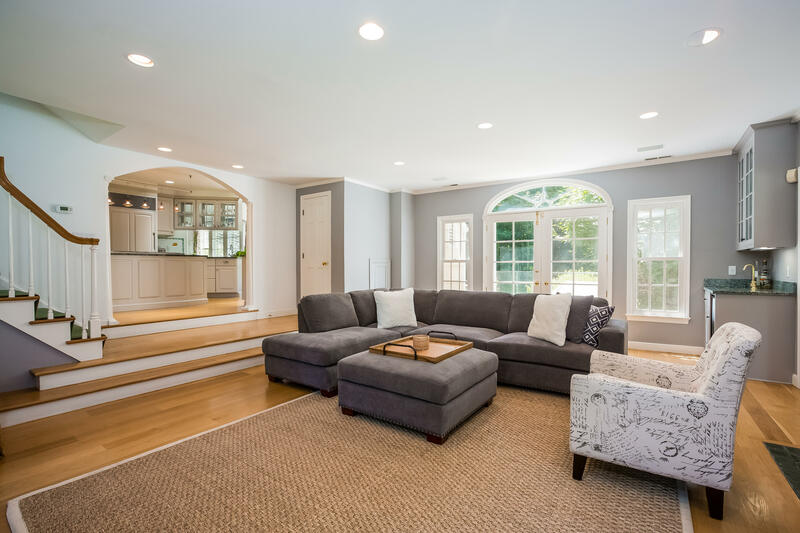 With hardwood floors throughout, the living room has a fireplace and the den has built-ins and French doors leading to a gracious patio with stone sitting walls. 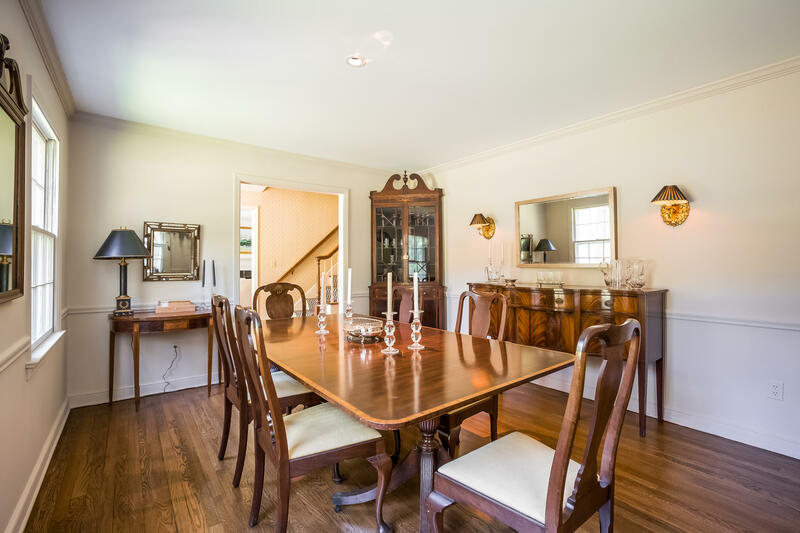 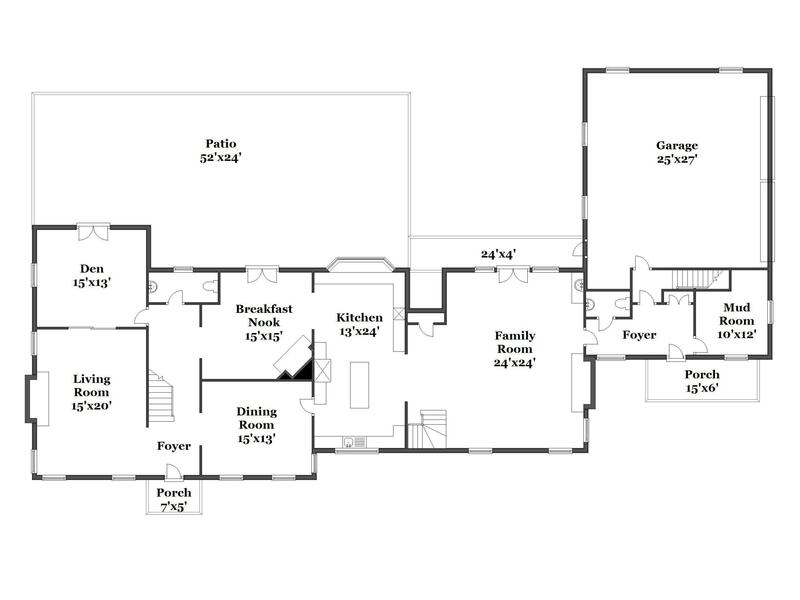 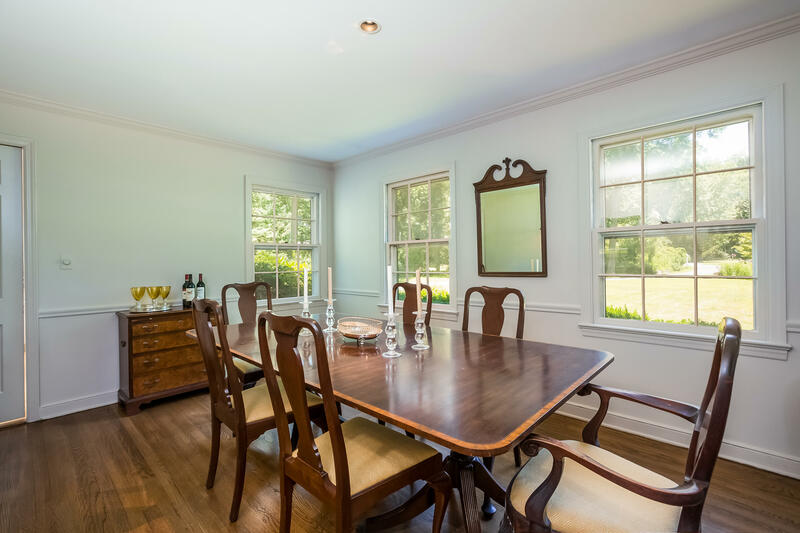 A large dining room and a separate breakfast room provide both formal and informal dining spaces. 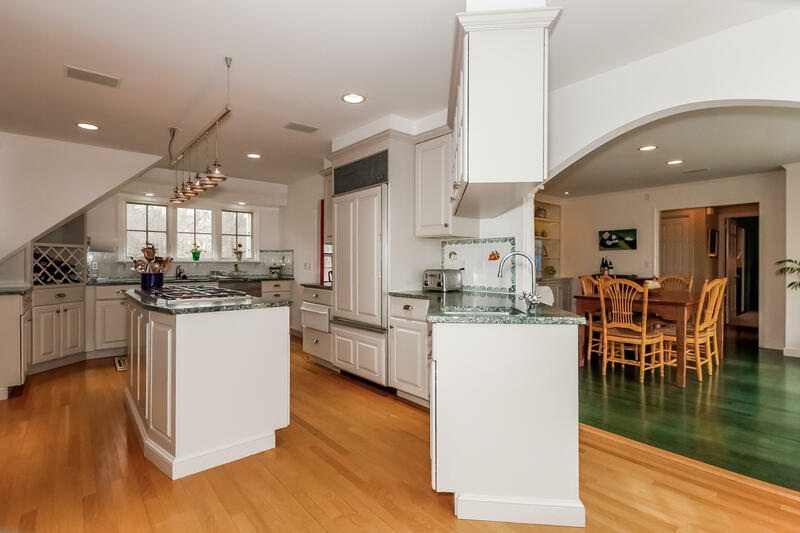 The updated kitchen overlooks a large family room complete with a fireplace, wet bar and built-ins. 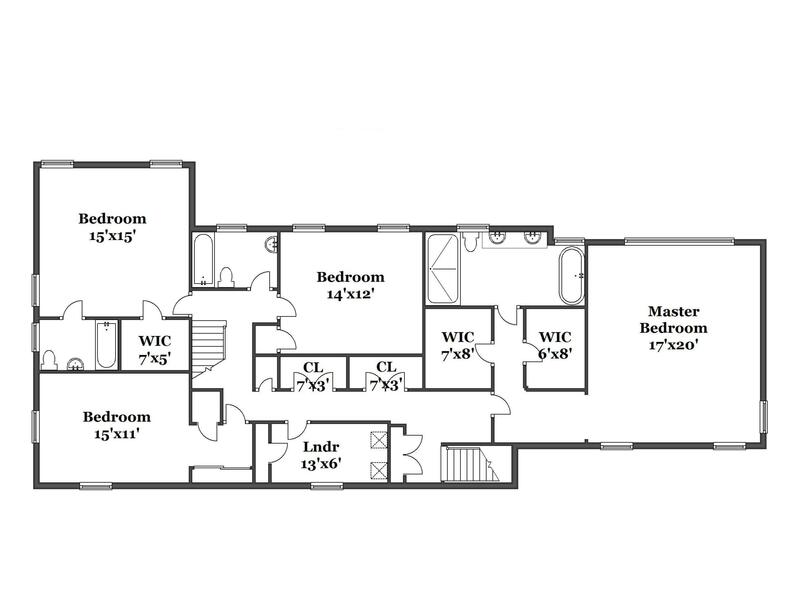 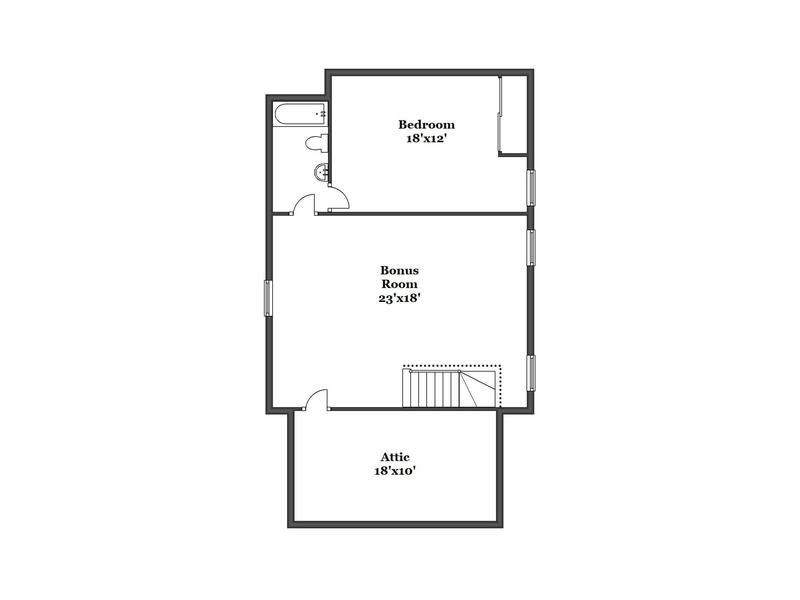 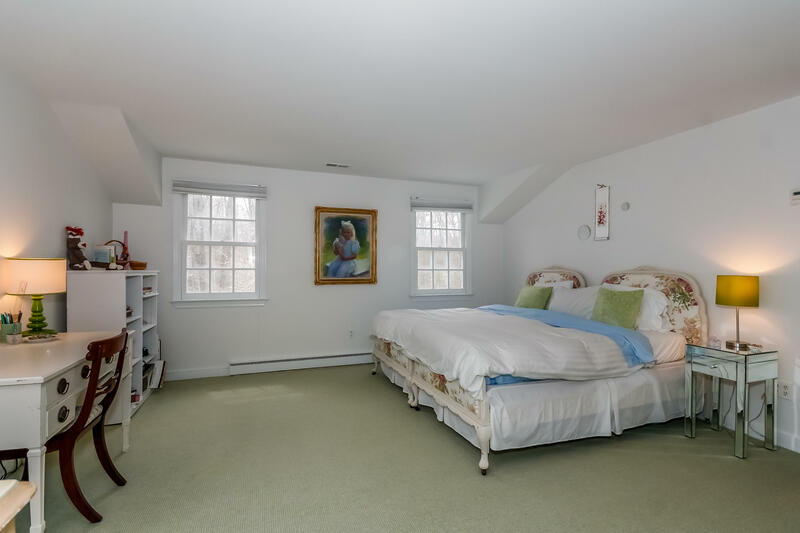 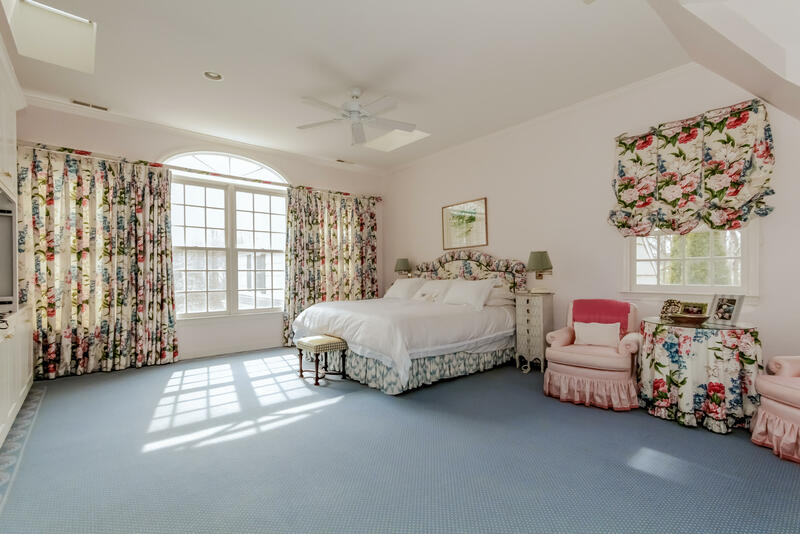 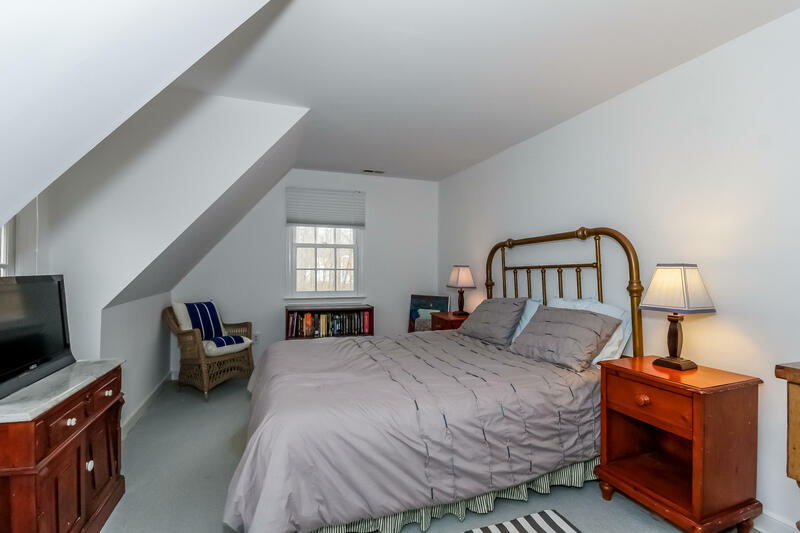 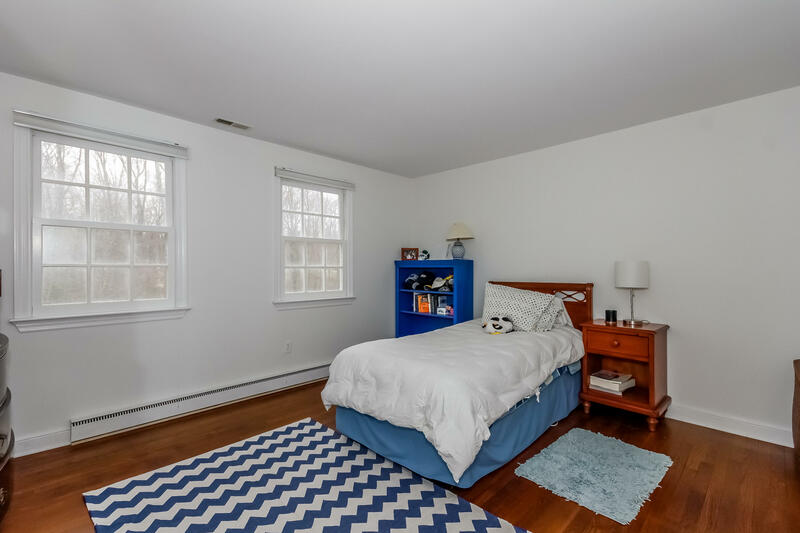 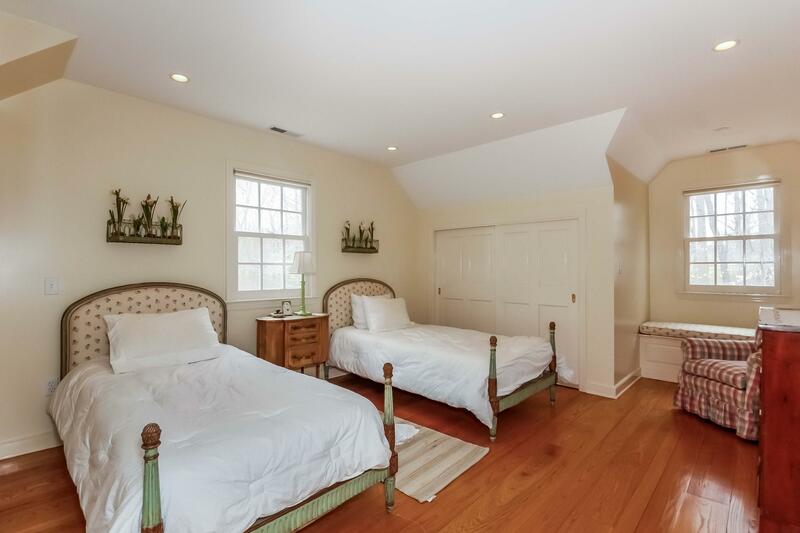 For your au pair or guests there is a separate suite and playroom over the garage. 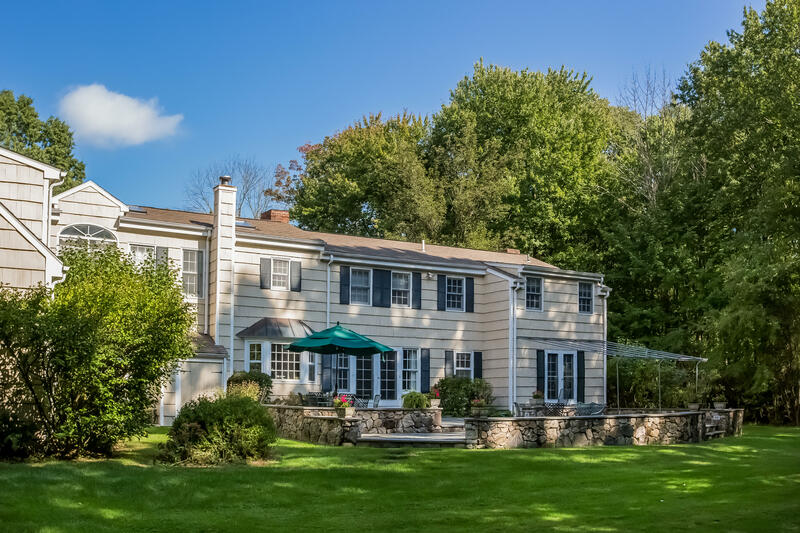 A large flat yard and distant views of the golf course make this the perfect home for you.